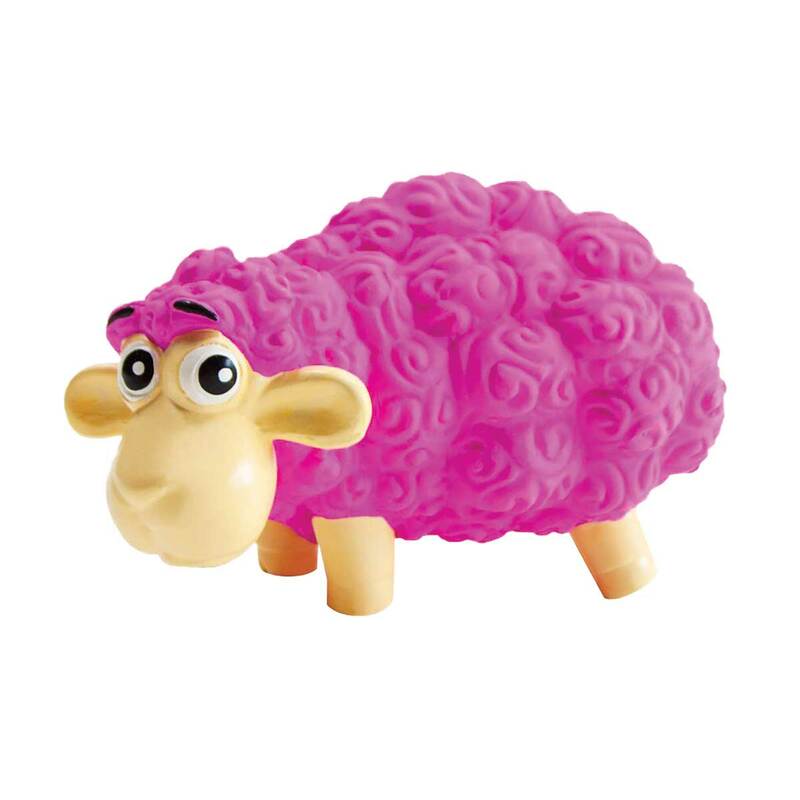 Outward Hound Tootiez Sheep Pink 6.5"
The toys that toot when your dog squeezes them! With the loud grunting sound these toys are great entertainment for your dogs. Made out of natural latex rubber and with the soft texture, these cute characters come to life as you squeeze them and make them toot. Outward Hound Tootiez Bear Brown 9"
Outward Hound Tootiez Hedgehog Blue 9.5"